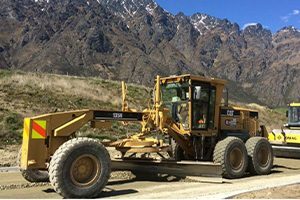 Downer has purchased The Roading Company, a specialist road and civil business based in Southland and Otago New Zealand. Downer Executive General Manager Craig West said The Roading Company was an excellent fit to work alongside Downer’s New Zealand South Island business. “Today we are a leading provider of services to our customers in a range of markets including transport, construction, telecommunications and water,” Mr. West said. Mr. West said the Roading Company would continue to operate under its current brand, with all employees welcomed to transfer to the new business. 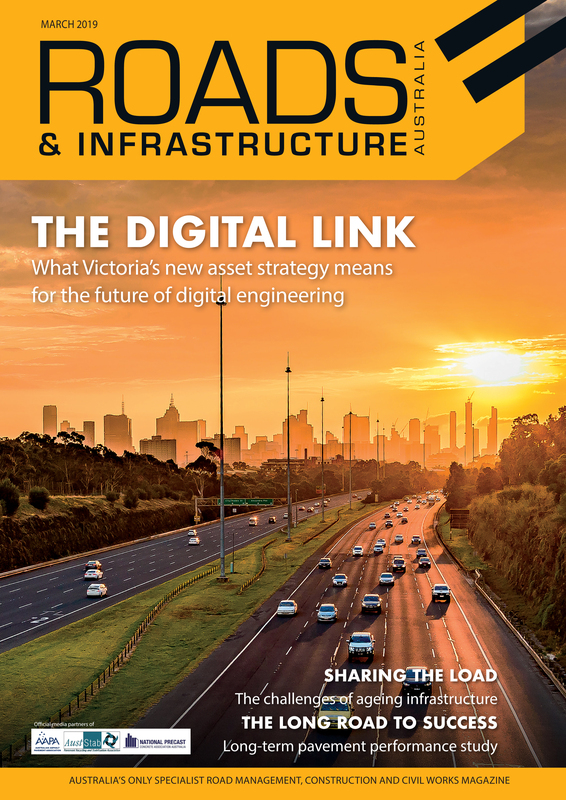 “The Roading Company has a great reputation locally for working alongside clients to deliver road reconstruction and realignment, urban road upgrades, seal extensions, pavement stabilisation, land development, aggregate production and smaller projects like site works and driveways,” Mr. West said. Previous owner Dave Wilson who led The Roading Company since its establishment in 2003, said there have been changes in the procurement process for road construction and he wanted to ensure the business could grow into the future. “We’re confident that Downer will look after our highly skilled, loyal employees and continue to build the brand locally. The hard work of our quality and safety conscious team has made the company the success it is,” Mr. Wilson said.